Is the Continental GT too small? This sedan offers just as much luxury in a bigger package. The latest Bentley Continental GT offers buyers plenty of style, but only two doors means that getting into the back seat is a somewhat awkward process. For owners that need easier access to the rear, the luxury brand has a new Flying Spur on the way, and this spy video allows us a chance to see it on the road. Bentley still keeps this Flying Spur under heavy camouflage, but the similarities with the new Continental GT are still quite obvious. Up front, they appear to share the same grille and headlights. 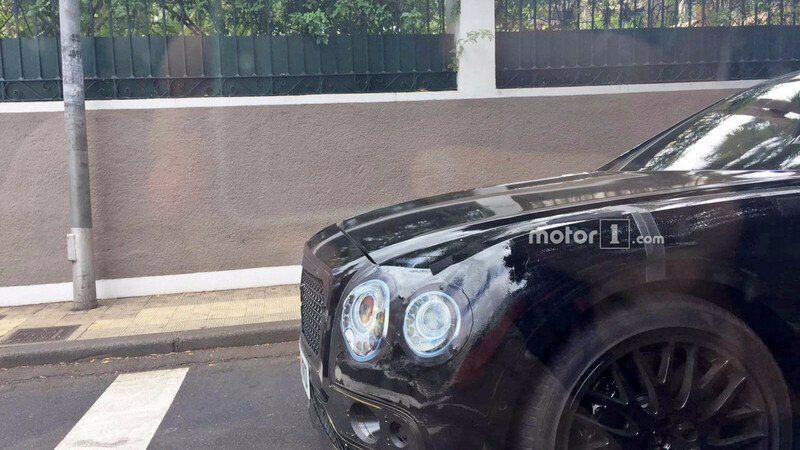 The bigger changes are in the vehicle's profile where this Bentley features a boxier roofline. The trunk at the tail should let the Flying Spur swallow more cargo than the Continental GT's fastback, but the sedan gets a set of taillights that like the ones on the coupe. Like the Continental GT, the Flying Spur would share its underpinnings with the latest Porsche Panamera. 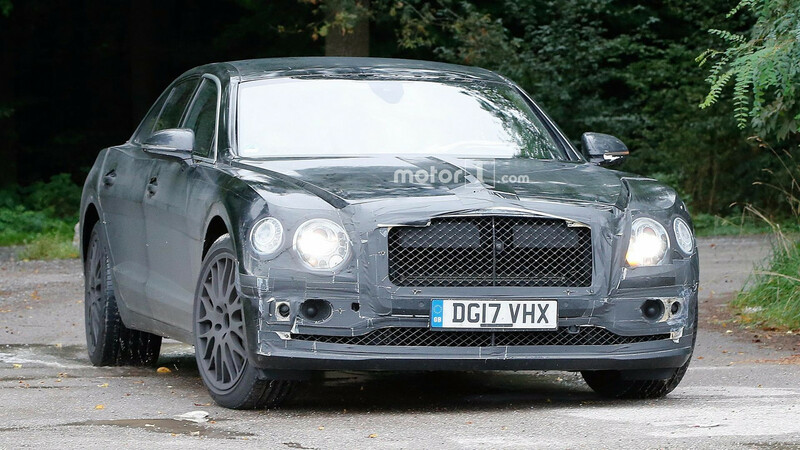 The modular platform and different shape lets Bentley's sedan have a larger cabin than its coupe counterpart. A future Extended Wheelbase variant would offer even more room. Where the Panamera is a sporty vehicle in a luxurious package, the Flying Spur would be the opposite by putting a greater emphasis on interior opulence. Under the hood, the Flying Spur and new Continental GT should share powertrains. The latest iteration of the biturbo 6.0-liter W12 has 626 horsepower (466 kilowatts) and 664 pound-feet (897 newton-meters). It routes through a dual-clutch eight-speed automatic. A hybrid variant should join the lineup later. Look for the new Flying Spur to debut in the first half of 2018. Sales would start in the latter half of the year.